We have been loving pottery for years. 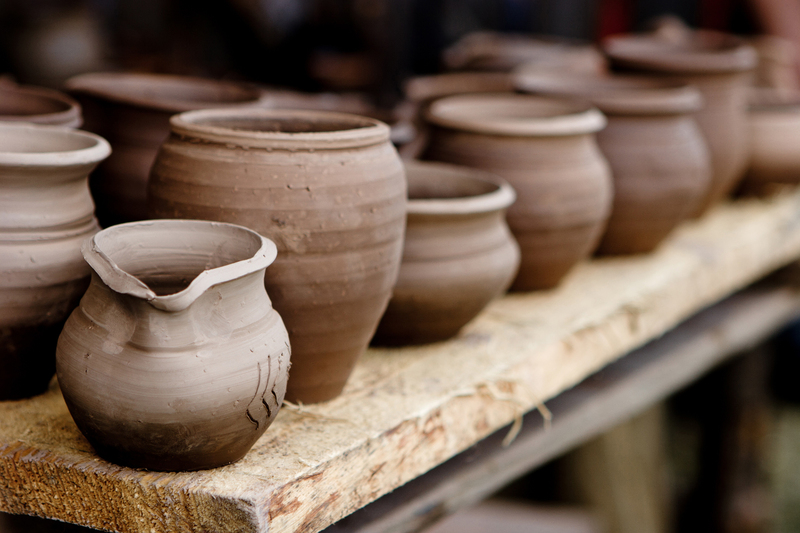 Working with clays requires patience, you cannot hurry or quicken the process. 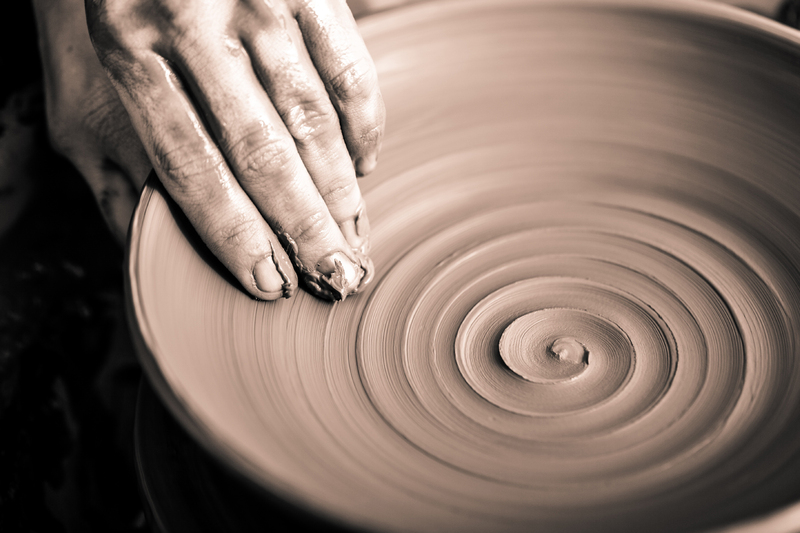 Clay has its own times, you need to shape it with your hands, and when ready, let it rest and dry. The first transformation is the first fire, heating each piece at 950°C. You cannot go back after that. We work with high quality materials, to make useful items, both beautiful and strong. We use simple clay and gres, and shape them into everyday tools and housewares. You can find us in Lonato del Garda, just few minutes from the wonderful Garda Lake, in the Italian Alps.